Every day a new incident is reported in Sindh. More Hindus are arrested for crimes they have not committed. The authorities of the land take no action to defend them. The International community is silent. Human Rights Organization do not address these issues because those who are leading these organizations have alterior agendas. Who will be the voice for the voiceless? How will these communities rebuild their lives after this kind of devastation has happened to them? It is morally and ethically wrong to ignore there desperate outcry for justice! They did nothing to provoke such a violent response. They do everything to avoid it. There is a time when the world can no longer be silent. 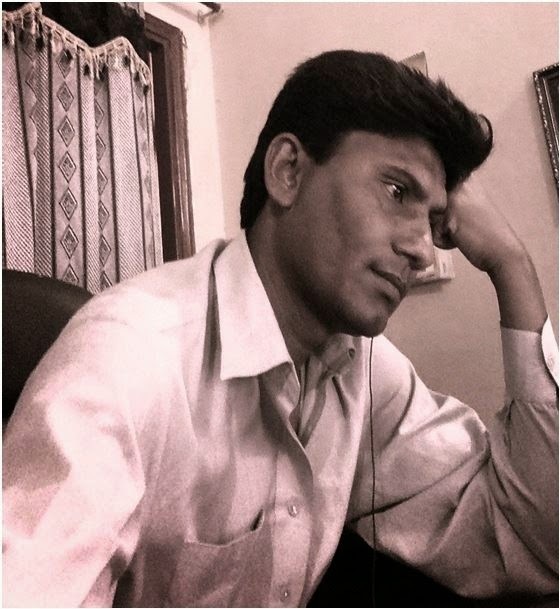 Advocate Veerji Kolhi has particpated in many protests and has also arranged more. It is critical that his voice is heard and the voices of his community to stop this discrimination! This is unjustifiable oppression and action is being taken to let the world know that it is happening!. We will never be silent in the face of such destruction and lack of regard for Humanity! There is no human being that has the right to deny another human being living space! To behave this way is an act of inhumanity and obstruction of Justice! 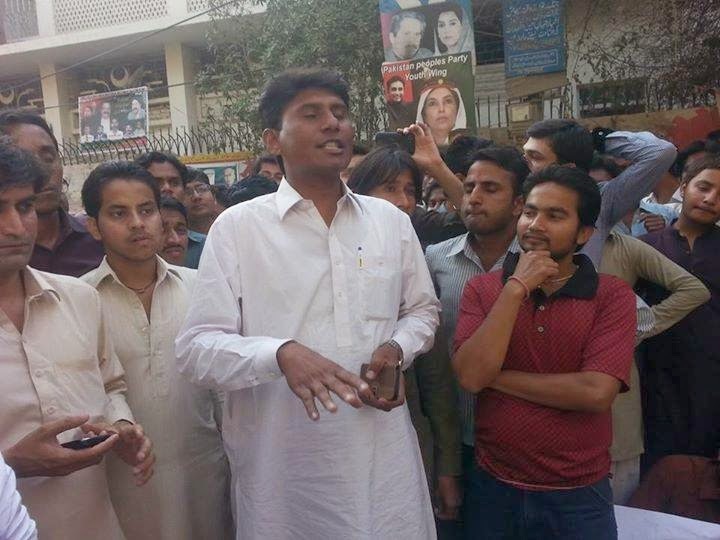 Versi Kolhi, Ashok and Neshwar are still in custody on false charges of Blasphemy! They are held without Bail! They are not guilty! It must be exposed very clearly that these events were were planned against the Hindu communities of Sindh. It is not likely that any Hindu would put their communities at risk and cause such a violent reaction themselves. 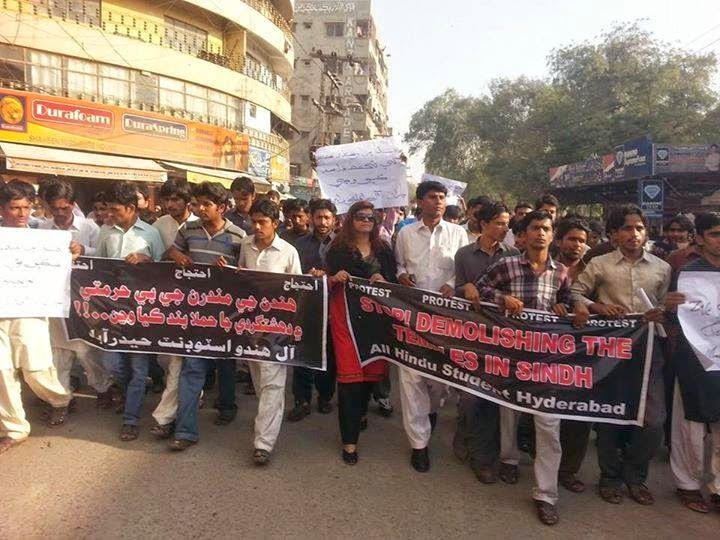 IUFE DEMANDS JUSTICE FOR THE HINDU COMMUNITIES OF SINDH! Just think for a moment. How will they rebuild their lives? How will they recover and what help can they receive to free innocent victims of a terrorist minded agenda! Why is it so natural to place fear in the hearts of innocent people? Why is peaceful dialogue and true investigation into the matter not an option? Those who claim to be peaceful work in every way to preserve that peace! Where is the action on the part of the government of this land to preserve that peace? IUFE DEMANDS THE RELEASE OF ALL HINDUS FALSELY CHARGED IN RELATION TO CHARGES OF BLASPHEMY! "Today I am seriously thinking.... Is this the same Sindh? Where is secularism and where are my secular minded brothers? Who says we are indigenous? Who says we are the owner of this Land? Actually, there is no space for breathing." 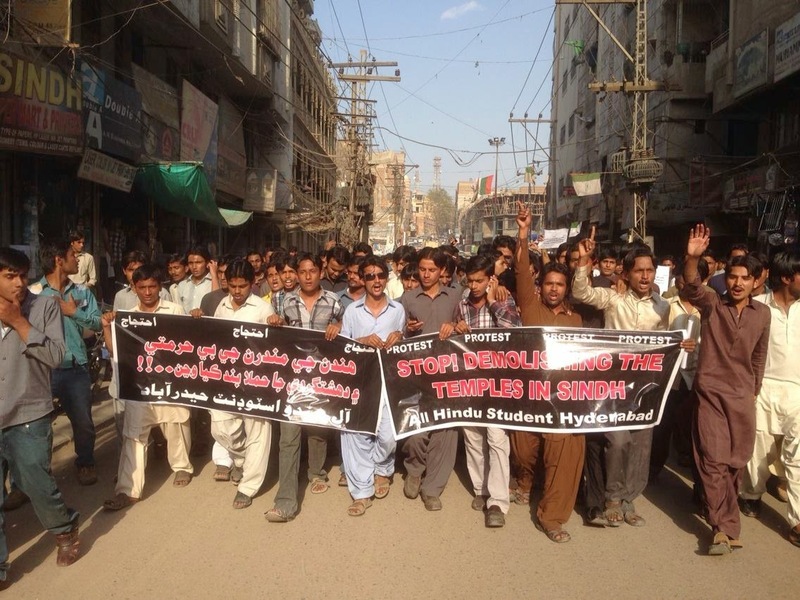 STOP DEMOLISHING TEMPLES IN SINDH!